Mt. 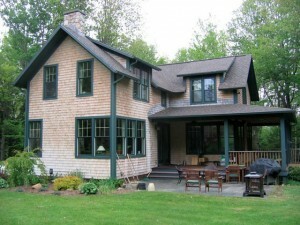 Pleasant Carpentry specializes in building custom homes, timber frames, custom cabinetry installation, and additions from its shop in Starksboro, Vermont. Owner Tim Sienkiewycz has over 27 years of carpentry and furniture-building experience that is readily apparent in his attention to detail and creative construction. Mt. Pleasant Carpentry also has contributed to projects on bathroom vanities, kitchens cabinets and islands, office work stations and kiosks. 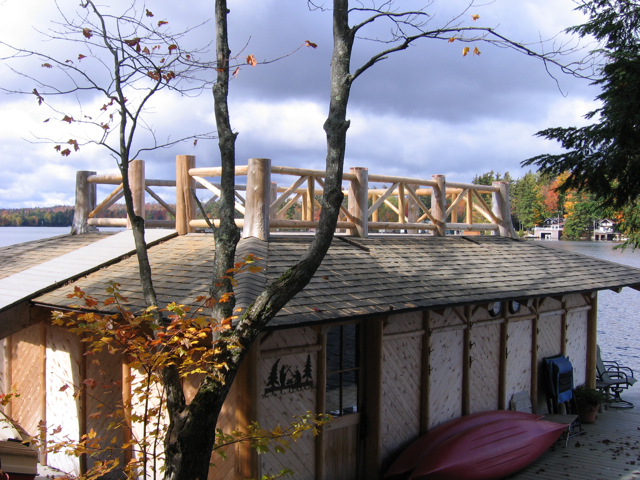 Adirondack boathouse built using locally harvested white cedar posts and lumber. Do you have a project you’d like to discuss with Tim? © 2019 Mt. Pleasant Carpentry. All rights reserved.